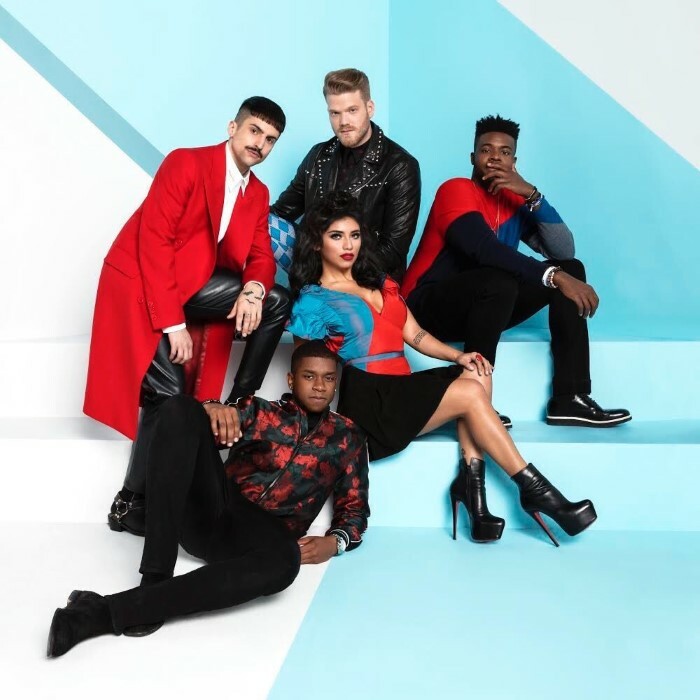 Vocal sensations and winners of season 3 of NBC’s The Sing-Off, Pentatonix are taking instrument-free music far beyond anyone’s wildest expectations. Named after the world’s most widely recognized five-note musical scale, this vocal quintet has transformed one of pop music’s purest and most soulful expressions into an exciting future, filled with limitless sonic possibility. 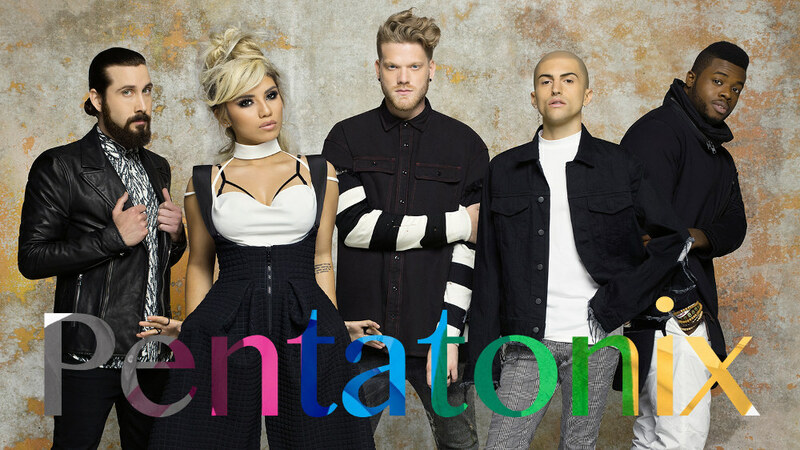 Pairing their intricate arrangements with cleverly re-imagined pop songs, Pentatonix have quickly cultivated a sound and style that is entirely unique and undeniably infectious. 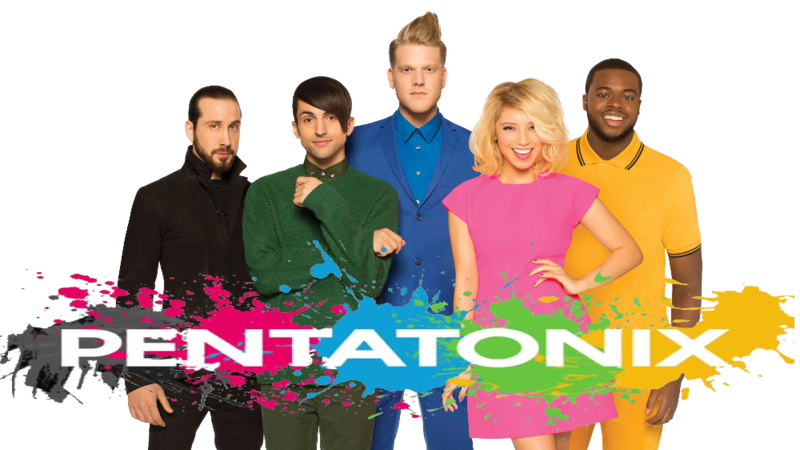 Pentatonix is comprised of lead vocalists Scott Hoying (21), Kirstie Maldonado (20) and Mitch Grassi (20), vocal bass Avi Kaplan (23) and beatboxer Kevin “K.O.” Olusola (24) and, while the individuals would maintain that each of their fellow band members is irreplaceable, the fact remains that 24-hours before their audition for The Sing-Off they still hadn’t all officially met. A freshman at The University of Southern California, Scott decided to audition for the show and enlisted childhood friends and fellow Arlington, Texas-natives Kirstie and Mitch. 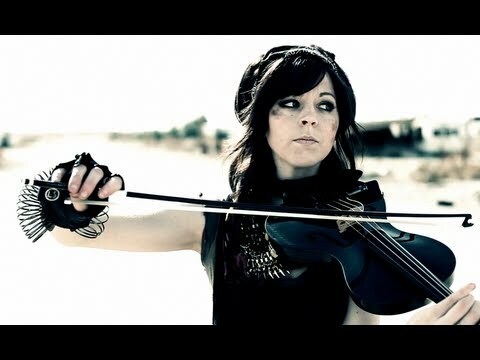 As a high school vocal trio, they had found success both locally and online thanks to their cover of Lady Gaga’s “Telephone.” Determined to add depth and a distinctive dynamic to the group, Scott set out to add more vocalists, first adding Avi, who’d built himself a reputation as one of the most talented vocal basses in Southern California, and eventually took to YouTube where he found the video for “Julie-O,” featuring Kevin’s cello-boxing (simultaneously beatboxing and performing the song on his cello). Finally a fully formed group, Pentatonix perfected their sound (and their chemistry) throughout the season, naturally developing a signature style and a knack for arranging songs that pulled equally from the five individuals’ strengths. Despite drawing from a dizzyingly eclectic set of musical genres – the group cites pop, jazz, r&b, indie, folk, dubstep and electronica as just a few of their inspirations – the quintet seemed to mesh magically, evident in their modern interpretation of The Buggles’ “Video Killed The Radio Star,” or their epic adaptation of Florence and the Machines’ “The Dog Days Are Over.” Before long, Pentatonix had become a legitimate musical force, armed with a collective confidence and swagger that would eventually propel them to win the competition. 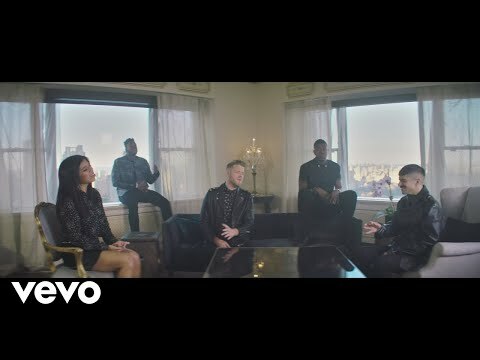 Pentatonix – who have all relocated to Los Angeles – have continued to build upon their already fiercely loyal fanbase, introducing a slew of new material via their YouTube channel, including covers of Gotye’s “Somebody That I Used To Know,” Fun’s “We Are Young,” and Psy’s “Gangnam Style.” The three videos – featured by Perez Hilton, The Huffington Post, RyanSeacrest.com and Nightline – have eclipsed 17 million views, collectively, while the channel has quickly reached 30 million views, buoyed by its roughly 250,000 subscribers.